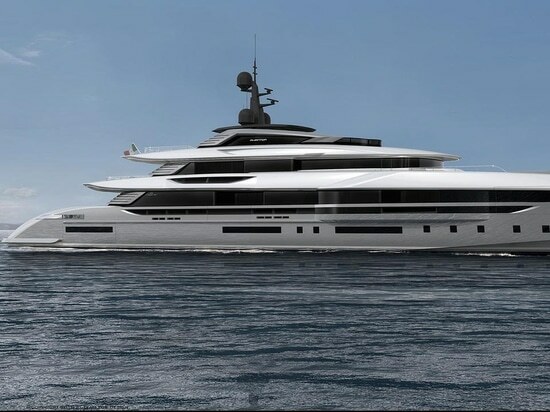 Venetian studio Team for Design Enrico Gobbi has revealed its latest superyacht concept, the Phantom 62 for the Viareggio yard Rossinavi. 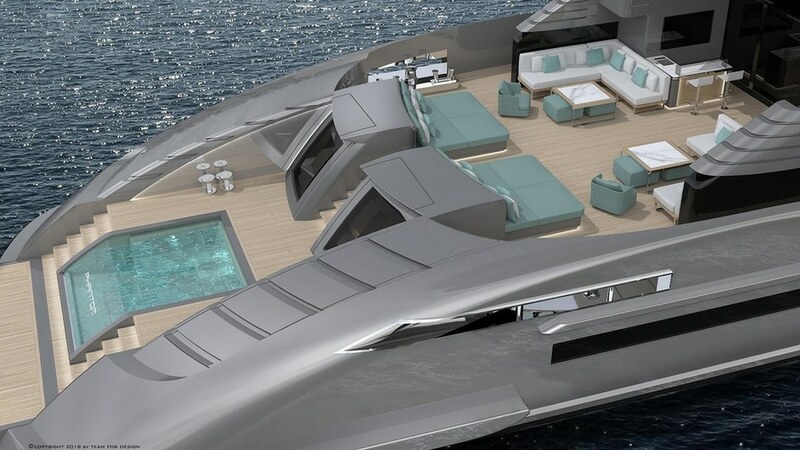 Described as a “large and unique sportsyacht” with “sleek, strong lines and a slender silhouette”, the yacht features continuous window surfaces for panoramic views. 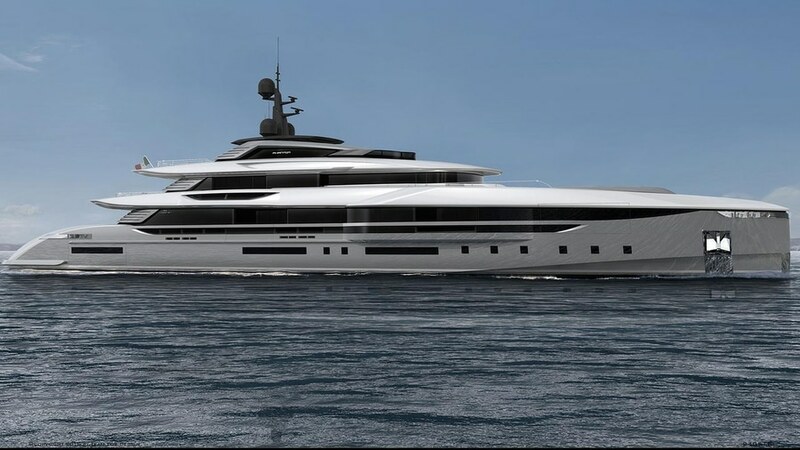 The concept features a spacious master suite with floor to ceiling windows and a panoramic balcony on both sides of the owner’s lounge. A panoramic enclosed pool sits on the stern of the yacht while the cockpit features a bar, and large sunpad.The upper deck cockpit meanwhile is equipped with a more formal seating area with exterior dining facilities. 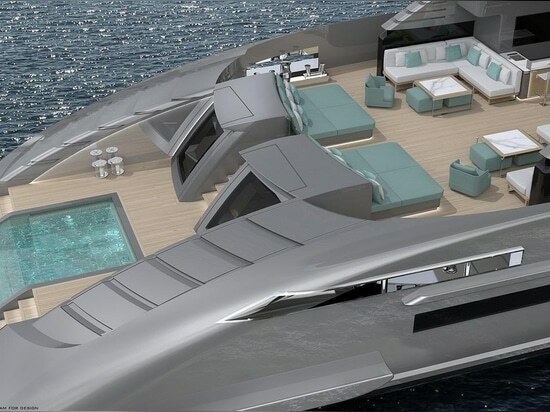 The forward sun area, which features sofas and sunpads, is enslaved in the superstructure. A touch and go helipad meanwhile sits forward while the fly deck features a sun terrace and day head and shower.